TagBall Sports - TagBall was developed to promote healthy lifestyles and combat childhood obesity by providing an opportunity to learn to play one of American’s favorite new games – Tagball! Tagball is the inclusion game for all skill levels, ages, and socio-economic groups. Clinical studies have shown that sports and recreation activities are good for individuals, families, schools, businesses and the overall community. Tagball offers a low-injury risk, dynamic alternative sport program which can increase the level of participation among youth who are not traditionally considered athletic. 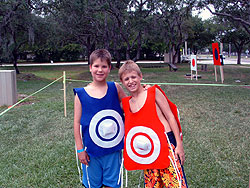 The sport provides fitness in a fun and easy way; thereby contributing to healthy physical development, and overall positive impact on participants’ lifestyles and well-being.﻿Invented by Phillip Bell, Jr., of Bell MEAC and developed by Brian Jordan, of Jordan Research and Development, LLC, TagBall is a viable alternative to traditional forms of sports and exercise. TagBall improves fitness without physical contact or fear of rejection due to lack of size or gender. TagBall can be played in or out doors all year around.Based out of Waldorf, Maryland, TagBall Sports is looking for world-wide distributors. In addition to being an inventor, Phillip Bell is an accomplished author, who wrote, "Run In My Shoes". "Run In My Shoes" is a book written to address and close the racial divide in the United States from the country's inception to the modern era. TagBall was developed to promote healthy lifestyles and combat childhood obesity by providing an opportunity to learn to play one of American’s favorite new games – Tagball! Tagball is the inclusion game for all skill levels, ages, and socio-economic groups. Clinical studies have shown that sports and recreation activities are good for individuals, families, schools, businesses and the overall community. Tagball offers a low-injury risk, dynamic alternative sport program which can increase the level of participation among youth who are not traditionally considered athletic. The sport provides fitness in a fun and easy way; thereby contributing to healthy physical development, and overall positive impact on participants’ lifestyles and well-being. Invented by Phillip Bell, Jr., of Bell MEAC and developed by Brian Jordan, of Jordan Research and Development, LLC, TagBall is a viable alternative to traditional forms of sports and exercise. TagBall improves fitness without physical contact or fear of rejection due to lack of size or gender. TagBall can be played in or out doors all year around. Based out of Waldorf, Maryland, TagBall Sports is looking for world-wide distributors. 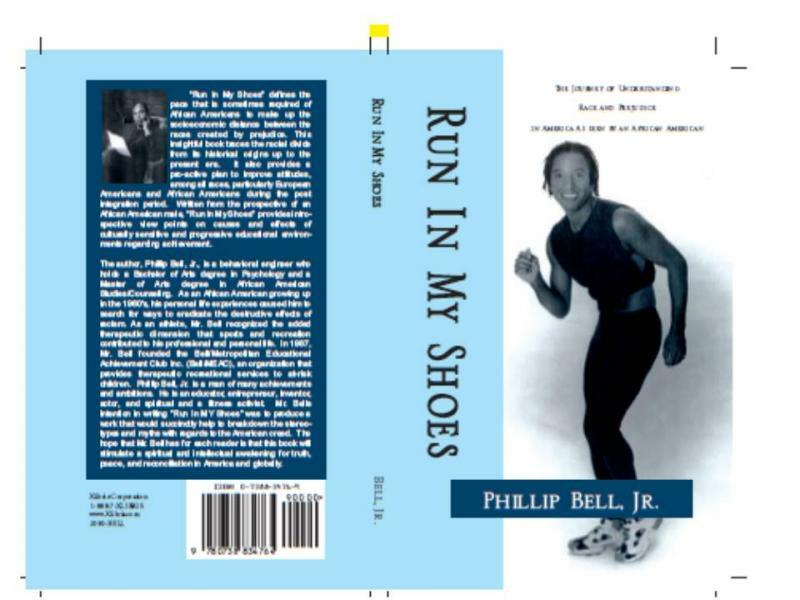 In addition to being an inventor, Phillip Bell is an accomplished author, who wrote, "Run In My Shoes". "Run In My Shoes" is a book written to address and close the racial divide in the United States from the country's inception to the modern era.